I start this article by saying this eyeshadow is one of my favorites eyeshadows I’ve used in years. Normally I don’t buy single eyeshadows, but when I swatched this one I was in heaven. I use this eyeshadow multiple times a week and not only as an eyeshadow. I also use it as a highlighter on my cheekbones. I already hit pan by this beauty, so that’s why I wanted to write about this eyeshadow. It’s also really handy to take this one with you when you’re traveling, because it’s multifunctional and also really small. The eyeshadow I’m talking about is called a Micro Shadow in ‘Muffin’. It’s from the brand Make Up Store. It was my first high-end product what I bought in a store in Amsterdam. 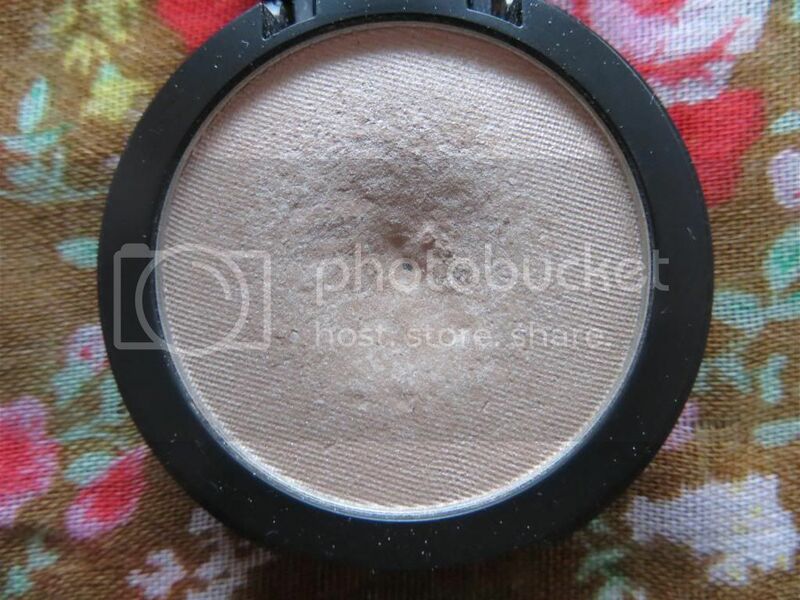 I was totally hooked when I saw the beautiful sheen of this eyeshadow. According to the website the eyeshadow has the same color when you swatch it as in the pan. I agree and you can see it down below. 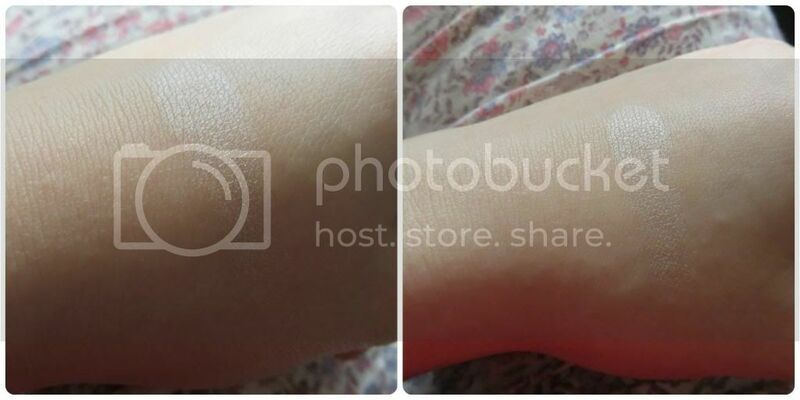 With one swatch on my hand you see how much pigment the eyeshadow contains, but also how much it shines. The color is a cream white, with a cool undertone. I normally like warm undertones, but this one is different. It looks really nice with all eyelooks. I also use the eyeshadow often alone as a highlighter in the innercorner of my eye and on my browbone. That gives your daily look something special. In terms of sustainability, I am also satisfied. When I use the eyeshadow only as a highlighter I don’t use a primer and even then it stays on till the evening. When you want to go out in the evening I would apply it one more time, to fix it a bit. When you use a primer it stays on all day long. There are only two small complaints about this eyeshadow and that’s about the packaging. First one is that the lid of the eyeshadow is not attached to the bottom of the eyeshadow. So I’m always scared when I’m traveling with the eyeshadow it comes of. It never happend to me, but it could happen. The second complaint is the fact the packaging gets really dirty, because of the material it’s made of. Especially when you put it in your make-upbag. Even though there’s still enough product in the packaging, I hit pan. That doesn’t happen very often, because I love to try different products. This says enough about how much I love this eyeshadow. I purchased this eyeshadow in the Make Up Store in Amsterdam, but this one closed a time ago. Make Up Store is still available online, on webshops like the Beautybay. 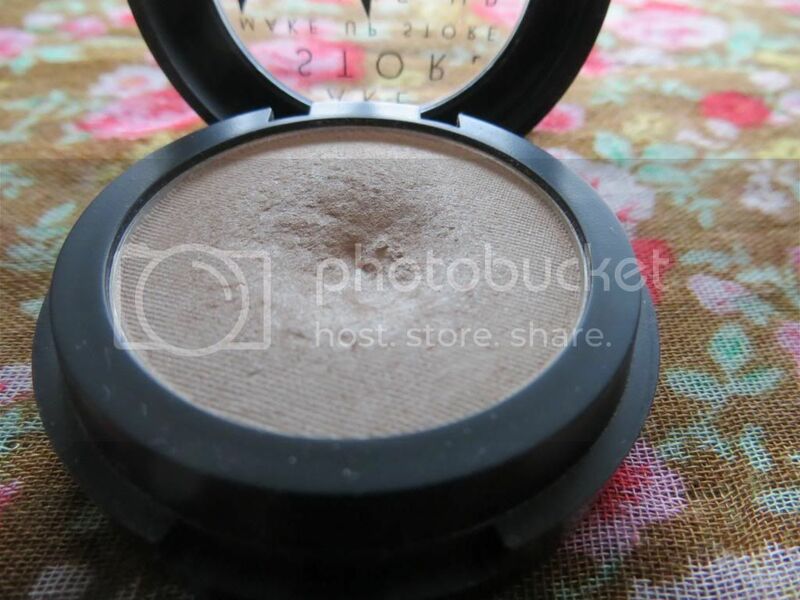 I bought this eyeshadow for €16,- ($19.80) and you find it online for the same price.